calling all investors. F.H.A. Buyers Welcome!!! 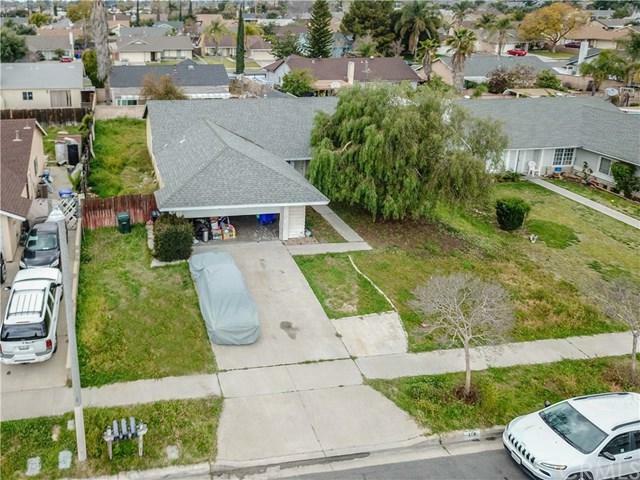 4 BR 2 BATH single-family house located in center of Rialto with nice neighborhood. Bright and spacious living room comes with sunlight which goes through the spacely KITCHEN and bedrooms. As you walk into the nice- sized kitchen, you will fall in love with cabinets and countertop with lots of storage. This home also shows its beautiful craftmanship of tiles on shower walls and floors, 2 garage door and more features. This is great for family entertaining and guest gathering! Ready for startup family to move in or own as your income property.